Rev. 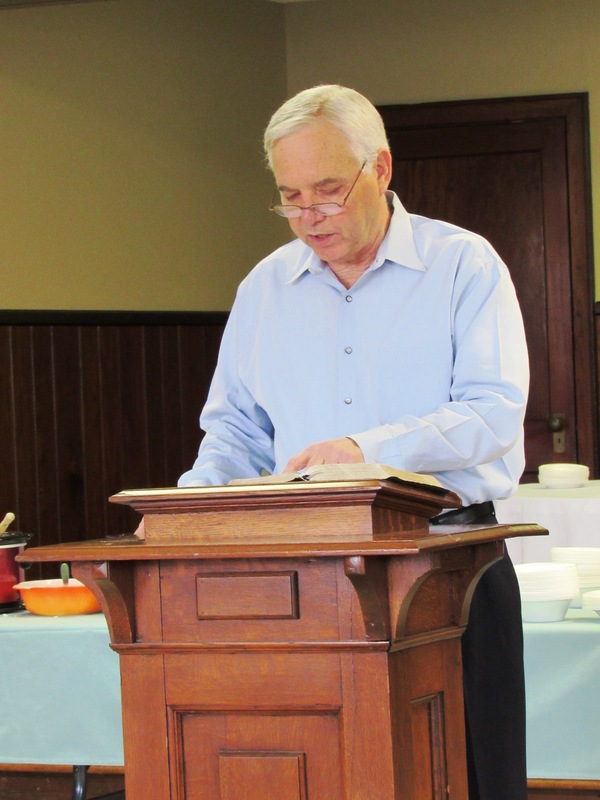 Hugh Bland of Walthall Baptist Church was the guest speaker at today’s Lenten Lunch at Eupora’s First United Methodist Church. Rev. Bland discussed Christ’s human side as the Last Words of Christ on the Cross Series continues with the words, “I Thirst!” Bland asked the audience to consider the most thirsty you have ever been and magnify that with the pain and agony Christ was in. He also suggested Christ’s thirst was not only a physical thirst, but a spiritual thirst. 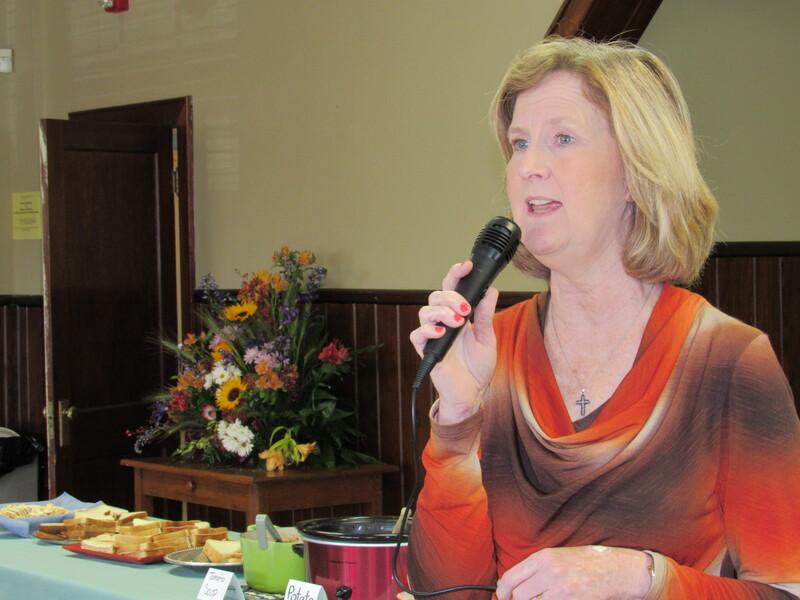 Gail Dorroh of Walthall Baptist Church performed two songs at today’s event. Join us next week as Lenten Lunch continues at 11:45 a.m. April 1 with Rev. Rochelle Ashford-Minor of Liberty UMC as the guest speaker. A soup and sandwich lunch will be served in the church fellowship hall. The public is invited to attend.